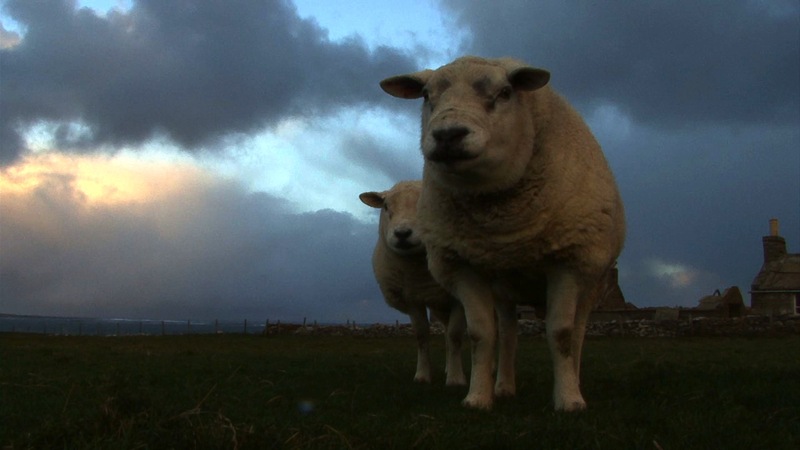 In the winter of 2012 Papay Giro Nights Art Festival invited David to be artist in resident on the island of Papa Westray, one of the most northern islands of Orkney with a population of 70. The resulting film is a subjective and impressionistic response to the island’s remote position on the edge of Europe. An island where nature is patiently reclaiming and obliterating the relics of past human endeavour, subsuming them back into a profound and beguiling natural order where wind, ocean and sun reign supreme. Survey 01 was a collaboration with renowned musician and composer James Hesford.